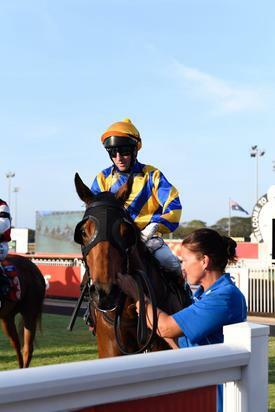 The team continue to have success in Darwin with new stable acquisition Montana Air saluting in the 0-58 Hcp over 1300m on Sat 23rd Sept making it a win and a 2nd from his 2 starts for the stable. Congratulations to our new owners on your success. Hoping there are many more to come!